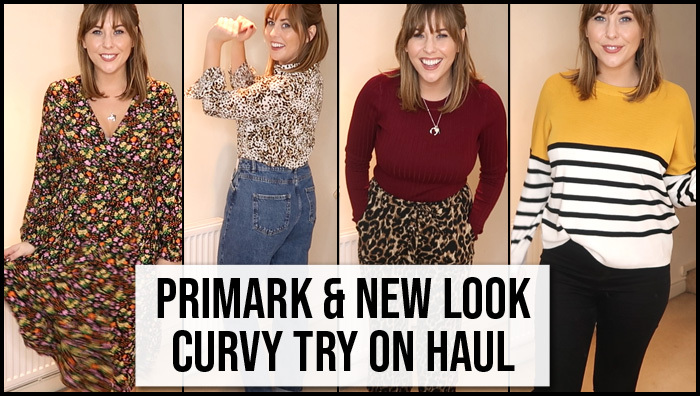 Today we’ve got a curvy try on haul from Primark and New Look! I’m a UK Size 12-14 with a 34F bust (oooo I say) and sometimes it’s hard to find outfits to flatter a curvier hourglass figure, but you know what? There’s some great things out there right now! Here are my top picks from Primark and New Look for Winter to keep you looking FABULOOOOOUUUUSSSSS whatever your size! …and it’s a try on haul because let’s be honest, they’re the most helpful! If you enjoyed my curvy try on Primark haul then don’t forget to subscribe!